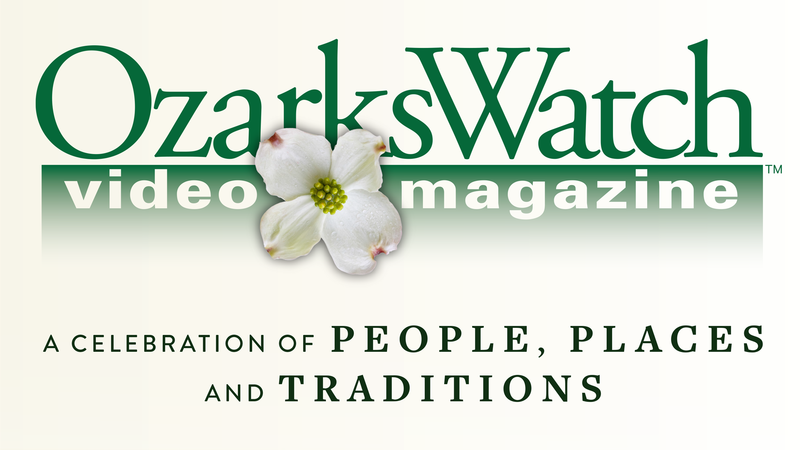 OzarksWatch Video Magazine is a weekly series that documents, presents and preserves the unique heritage of the Ozarks. The goal of the series is to increase a knowledge and understanding of the richness and complexity of the Ozarks region. The show also attempts to promote a sense of place for residents and serve as an educational resource by continually documenting and archiving cultural elements and providing easy access to this information. Each 30 minute episode focuses on a single topic and features guests who are topic experts and who are often living examples of vital and disappearing Ozarks traditions. 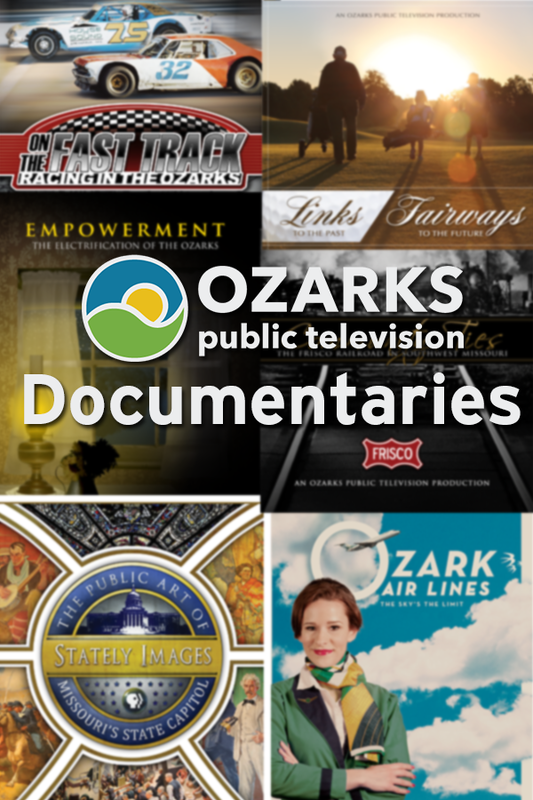 Location features supplement and develop in-studio interviews by providing viewers with personal glimpses of examples and representations of our Ozarks heritage. 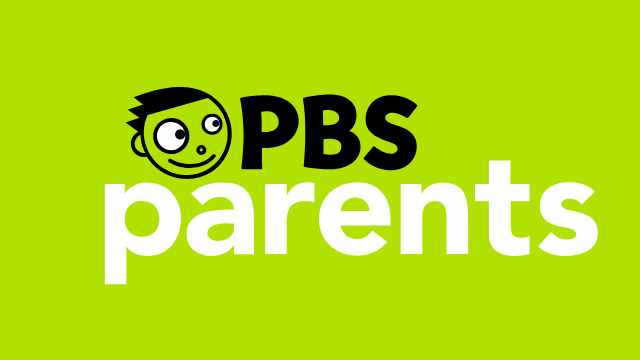 The series,which began in 1999, is hosted by Jim Baker and Dale Moore. Gordon McCann, a local community member and respected cultural preservationist, often participates in an organizational and content capacity. 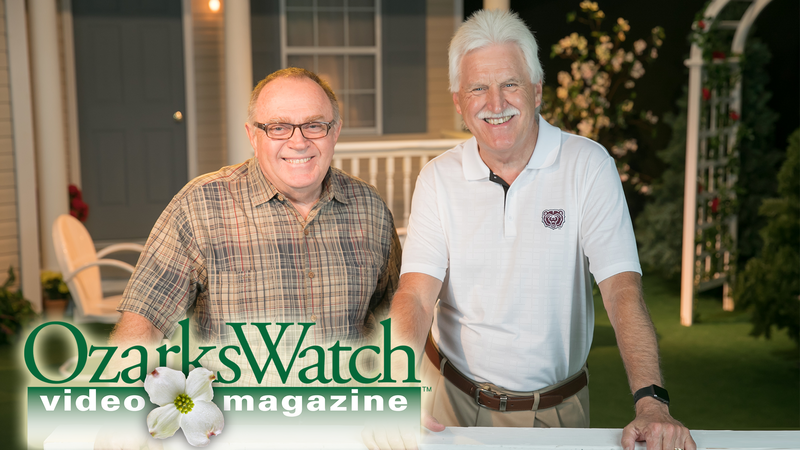 OzarksWatch Video Magazine is a local production of Ozarks Public Television. All of the OzarksWatch collection is online for you to watch. 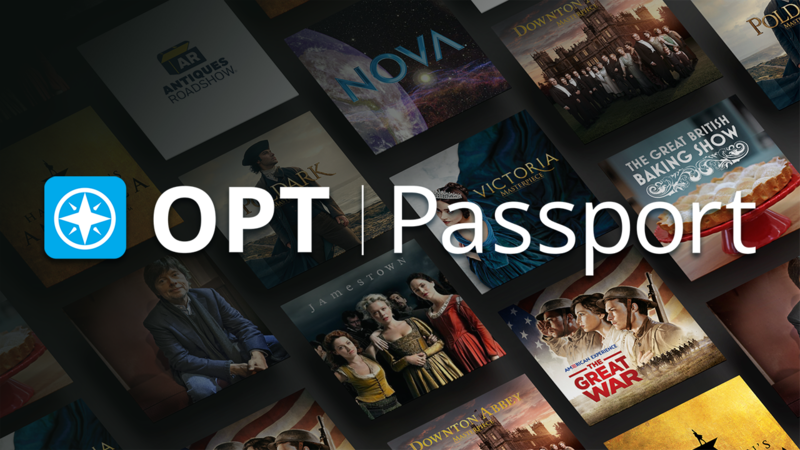 A feature documentary that tells the story of the series’ origin, and highlights some of the greatest moments captured by the much-loved series. 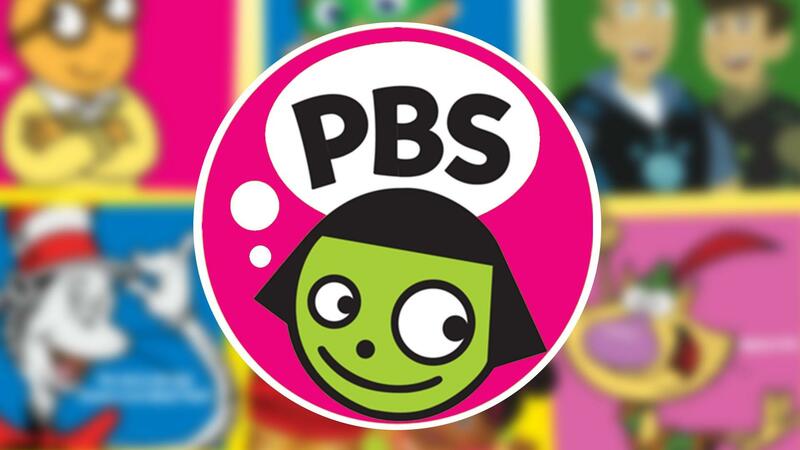 Join us in producing this popular series.